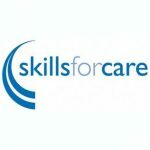 on completing The Level 3 Extended Diploma in Health & Social Care. Molly has secured a place at Derby University to study a degree in Adult Nursing. Molly has been an exceptional student. 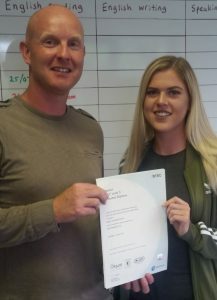 Molly is pictured with her tutor, Andy White. We wish her well in her chosen Career pathway.